An agricultural land holding covering 57.9 acres. The site forms part of a joint venture with Midlands Land Portfolio Ltd, (Subsidiary of Severn Trent water PLC) for the planning promotion of a portfolio covering over 300 acres. The site is located to the West of Cheltenham adjacent the existing Hayden Waste Water Treatment Works and in close proximity to GC HQ. The site is accessed off Old Gloucester Road and Henley Road. The site forms part of a wider land holding of c.320 acres, currently used for agricultural purposes but now allocated for a mixed use urban extension to the West of Cheltenham. This site has been the subject of extensive promotion through the emerging Gloucester, Cheltenham and Tewkesbury Joint Core Strategy (JCS) working alongside adjacent land owners and promoters and the JCS Team. Initial surveys have been undertaken across the landholding and the collaborative approach to date has been instrumental in securing support for the proposed allocation. 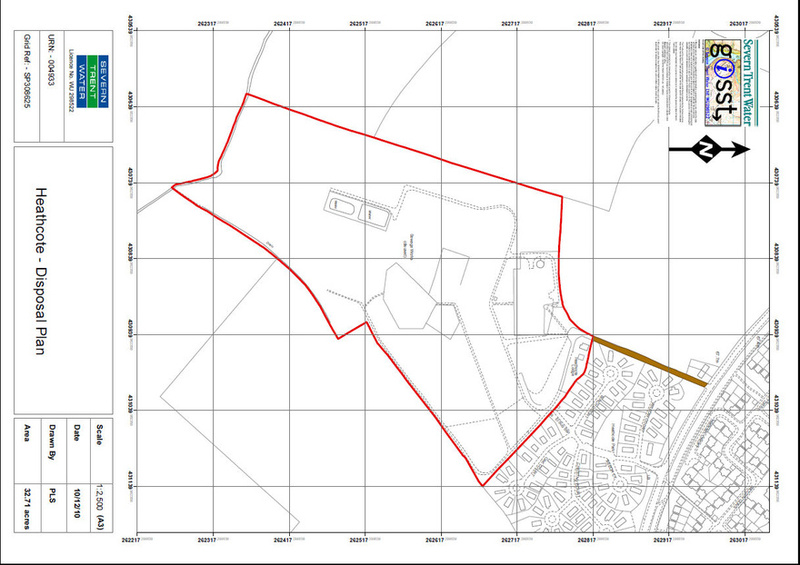 The JCS was adopted in December 2017 and the site has now been removed from the Green Belt and allocated for 1,100 dwellings, a 45 ha cyber park and ancilliary uses. Extensive discussions are taking place with Cheltenham and Tewkesbury Councils, Glouchesterhire County Council, Highways England and other key stakeholders as work progresses towards a planning application in Spring 2019. There is significant local and political support for the development and the construction of the Cyber Park is a key driver for the site.